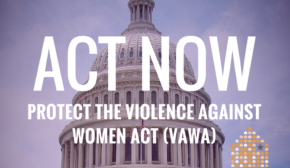 Now that the elections are over, I urge you to reauthorize the Violence Against Women Act (VAWA)! It has been 679 days since VAWA expired, 183 days since Congress’s last action on VAWA. 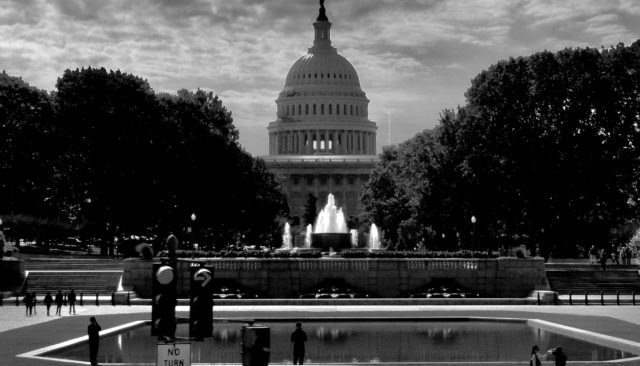 Please, show victims that you care – pass VAWA now! You can call the Capitol Switchboard to be connected to your Members of Congress: 202-224.3121. Here are some sample tweets that you can use!